No one is born a flawless negotiator. It takes practice and experience to know how to approach negotiations so that you’ll get the best result. My guest today is expert businessman and negotiator and right hand man and senior counsel for the Trump Organization, George Ross. 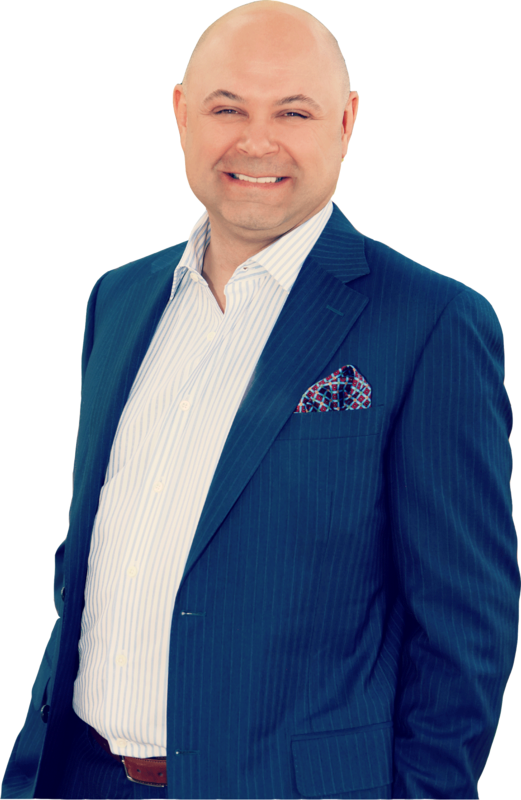 Along with his own business successes, George has written several books about real estate strategies and expert negotiation skills. 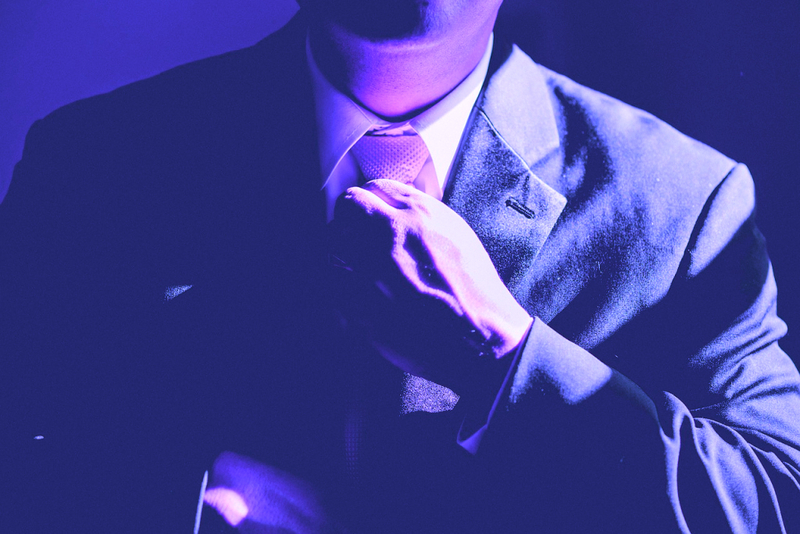 Are you uncomfortable negotiating? Unsure when and how to begin negotiations? Even George Ross says it’s learned skill. He’s talking about how to approach negotiations, what to expect from them, how to think about what you’re opponent’s after. He’s also getting into risk management and why it takes some losses to become a winner. You won’t want to miss this. We’re always negotiating, no matter what we’re doing in life. Negotiating is getting the best result under the given circumstances. It’s a give and take between two parties. Negotiation is not about what you want. It’s about what the other person wants that maybe you can give them. 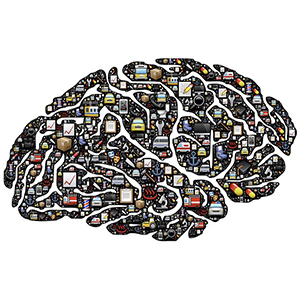 Personality is a huge part of negotiating. The more people like and trust you, the more they’ll be willing to work with you. Don’t avoid risk, manage it. Balance risk against reward. If you’re always asking yourself, why didn’t I do that? The answer is that you didn’t have the courage. To raise capital, you have to be willing to show investors you’re putting yourself and your own assets at risk also. Going to courses and having coaches is only worth it if you’re willing to go do something with the knowledge you’ve gained. If you win more than you lose, you’ll come out on top. Shawn is the #1 Results Coach in the Country. Shawn has been blessed with an amazing life, and team. The Change Your Results headquarters, studio and training center are located in Calgary, Alberta Canada. We’re here to INSPIRE, INFORM and CONNECT. 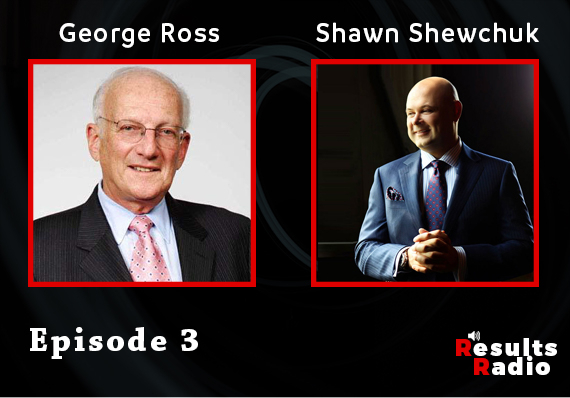 Shawn interviews the very most incredible and brilliant individuals, successful entrepreneurs and high achievers from all walks of like. With his easy going and concise style, you are sure to be the beneficiary. You will gain unsurpassed knowledge and insights from the pre-eminent thought leaders and experts from around the world. 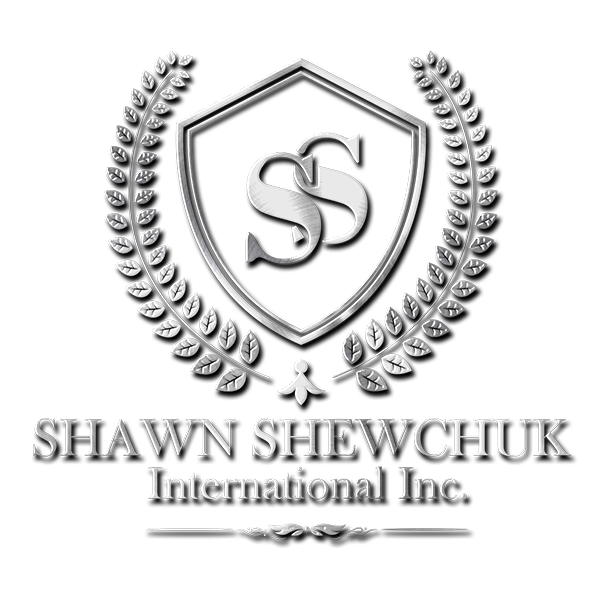 Results Radio is hosted by bestselling author, international speaker, star of the movie Game Changers and the #1 Results Coach in the Country, Shawn Shewchuk. 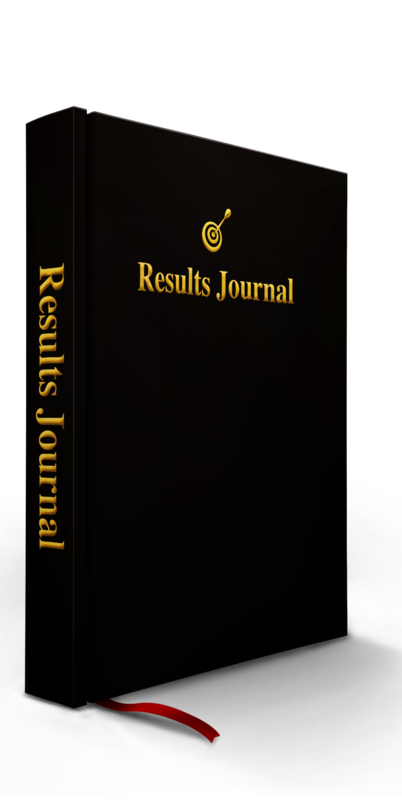 Subscribe to Results Radio, and remember to share. COPYRIGHT RESULTS RADIO © 2018. ALL RIGHTS RESERVED.